Dainty and charismatic, The Everly packs a big punch in a small package. 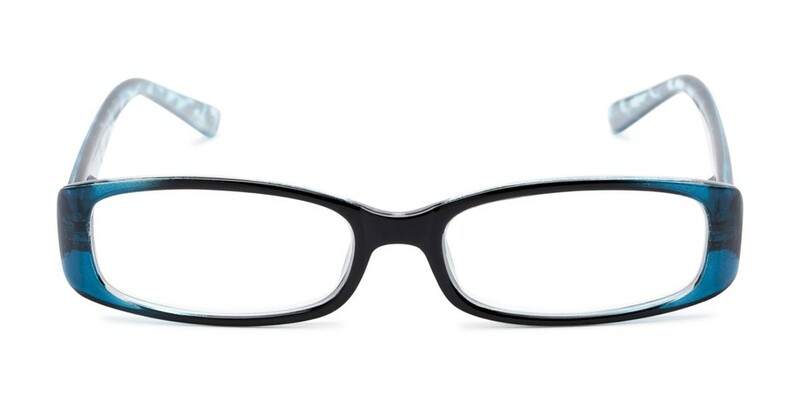 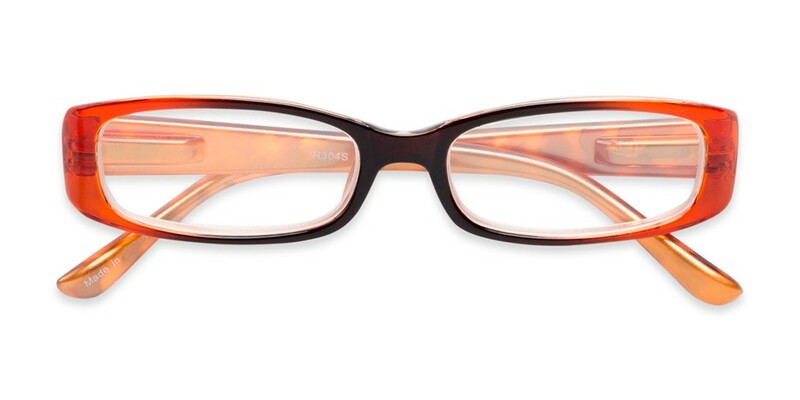 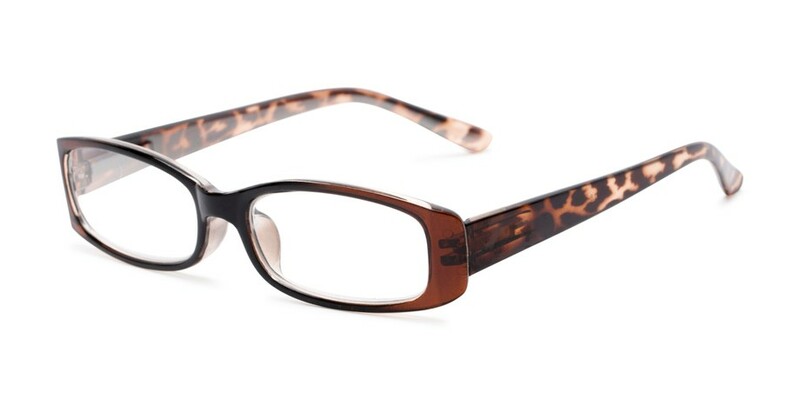 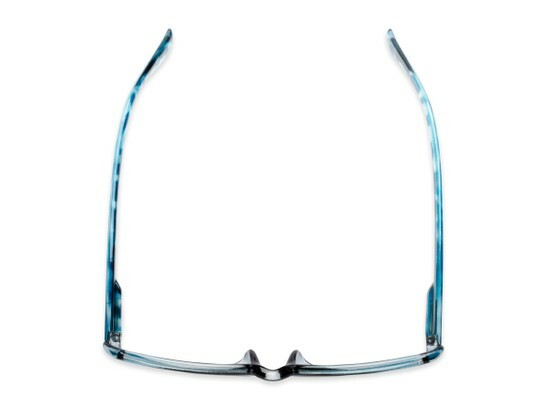 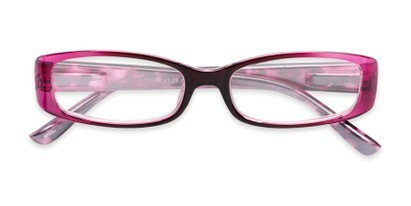 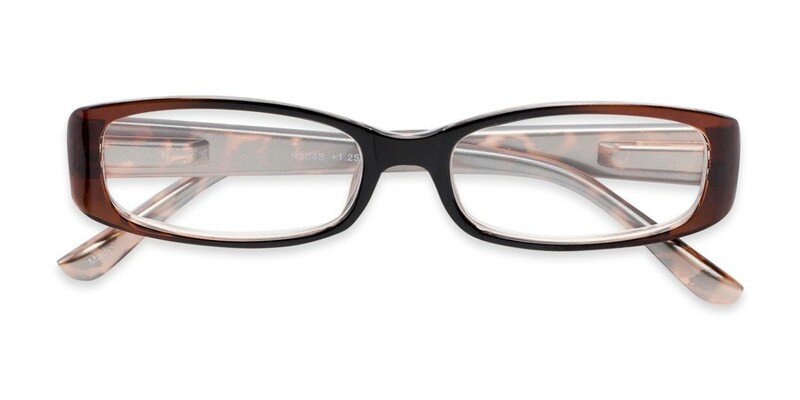 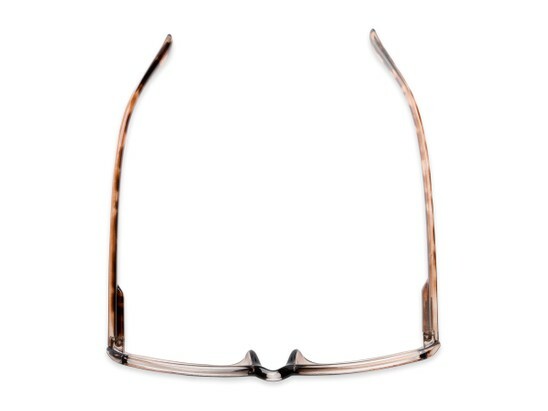 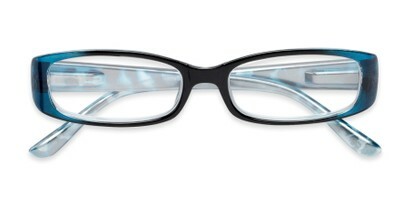 This reader features temples with an animal print design while the front of the frame is a solid color fade. 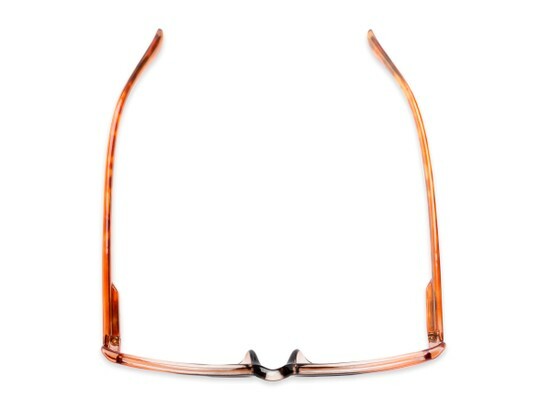 Spring hinges help you get a great fit.